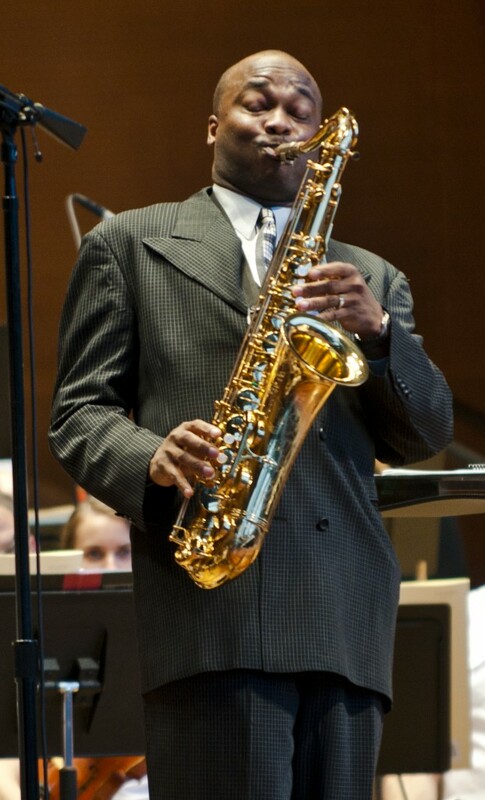 On the eve of his German tour, James Carter — world-renowned saxophonist — shares some insight into performing Sierra’s work. 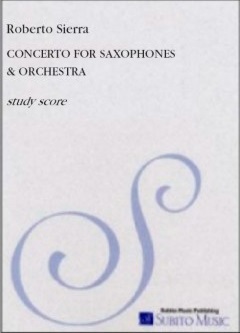 Written for Carter, Concerto for Saxophones was commissioned by the Detroit Symphony and premiered in 2002 under the baton of then-music director Neeme Järvi. The 23-minute piece blends classical and jazz elements, and highlights Carter’s virtuosity on both the soprano and tenor saxophones. Carter joins conductor Kristjan Järvi fo r performances on January 16 in Leipzig with the MDR Sinfonieorchester, and on January 20 in Berlin at the Deutsches Symphonie Orchester. 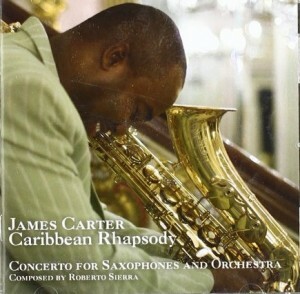 Carter recorded Concerto for Saxophones (paired with Sierra’s critically acclaimed Caribbean Rhapsody) with Giancarlo Guerrero leading the Sinfonia Varsovia, on a disc released on Universal Music Group’s EMARCY label.